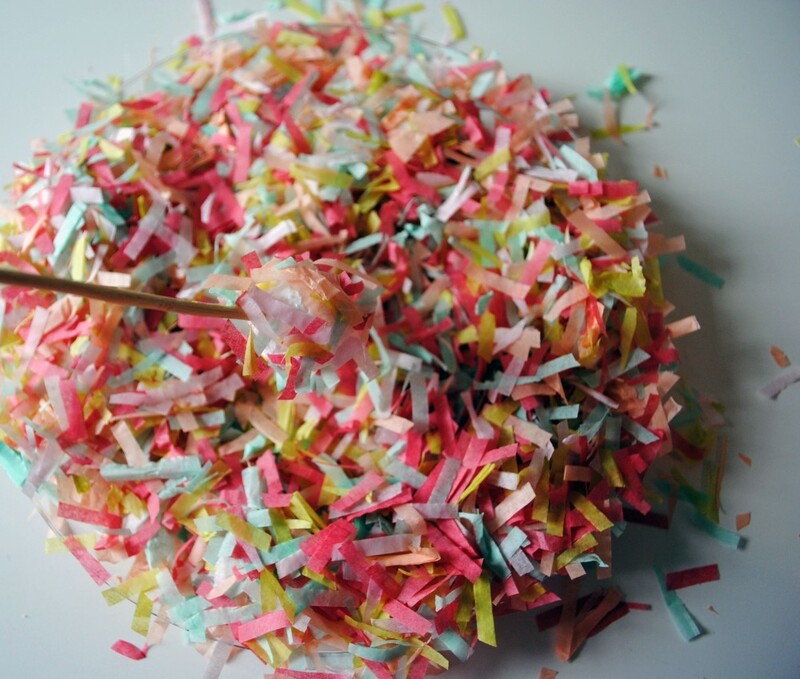 What’s a girl to do when she has some extra confetti lying around? 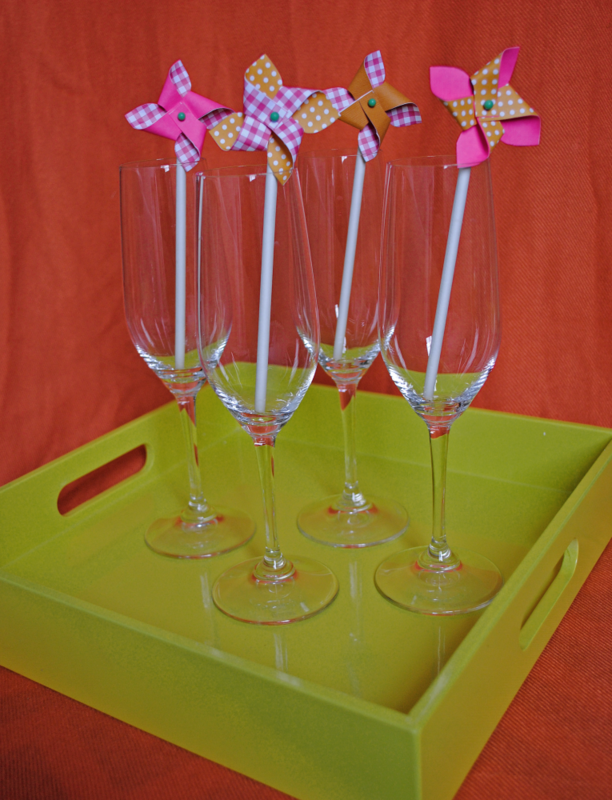 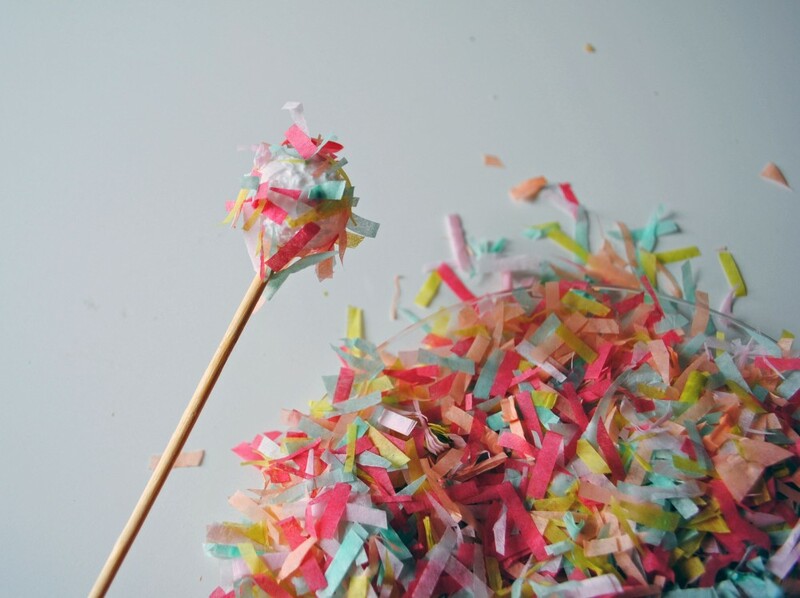 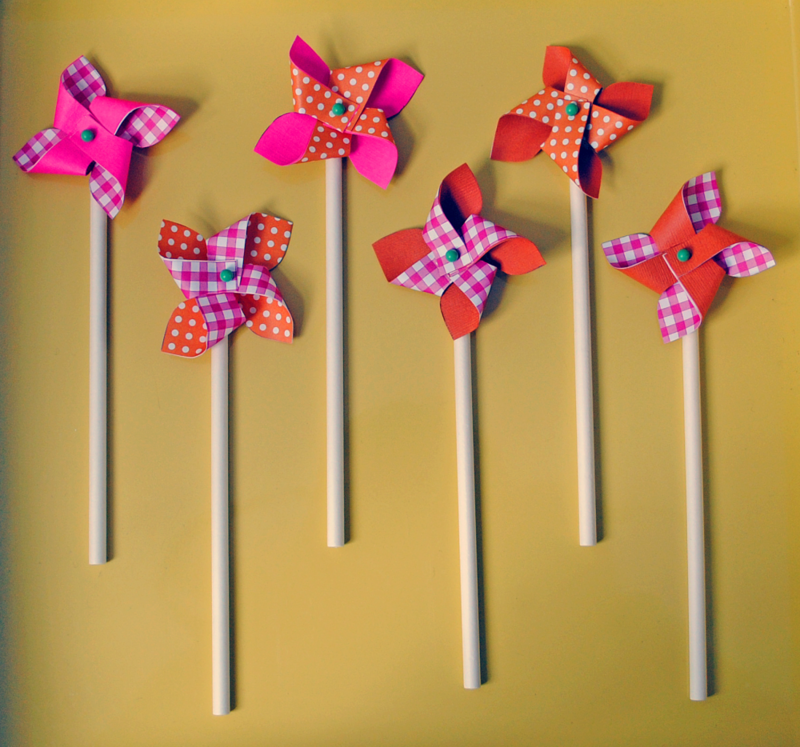 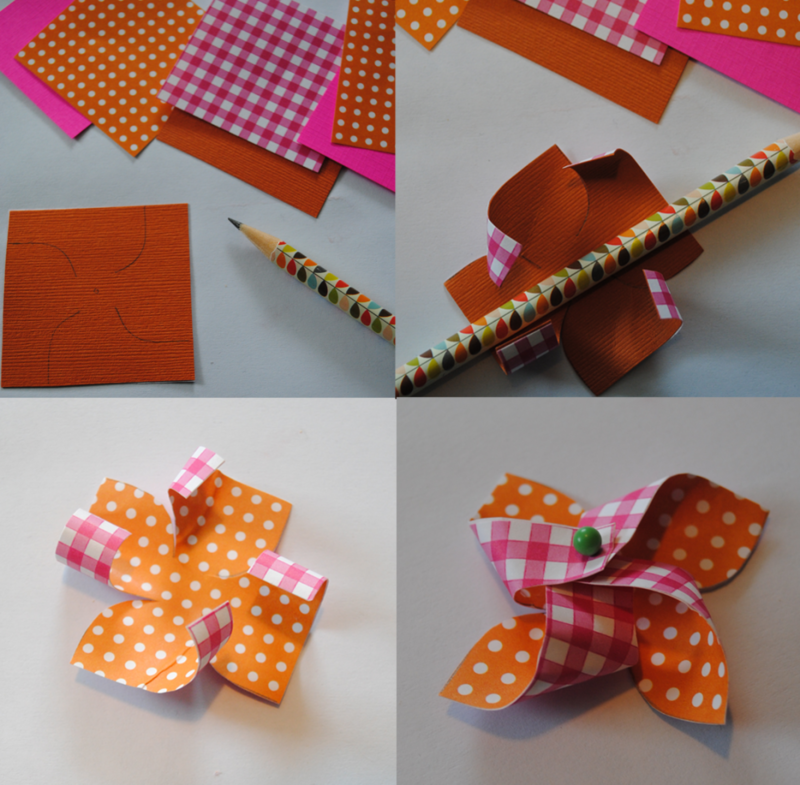 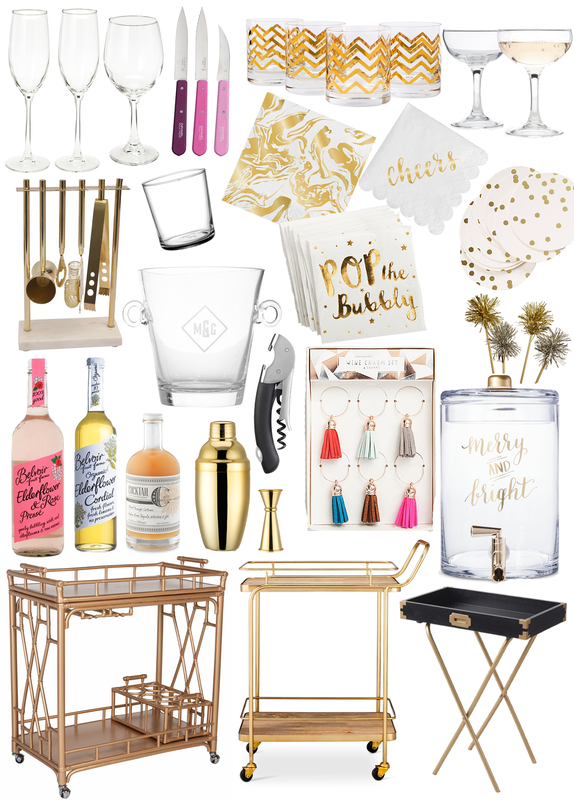 Make some confetti drink stirrers, of course. 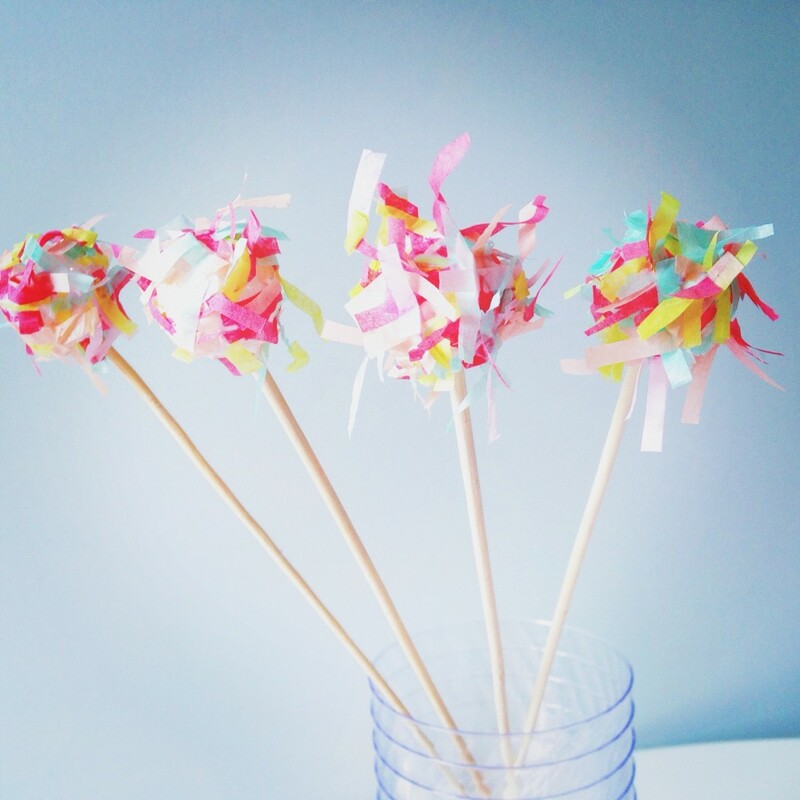 I was working on a project this weekend and had a little bowl of leftover confetti that I didn’t want to go to waste, so I DIY’ed some festive little drink stirrers that were so simple to make. 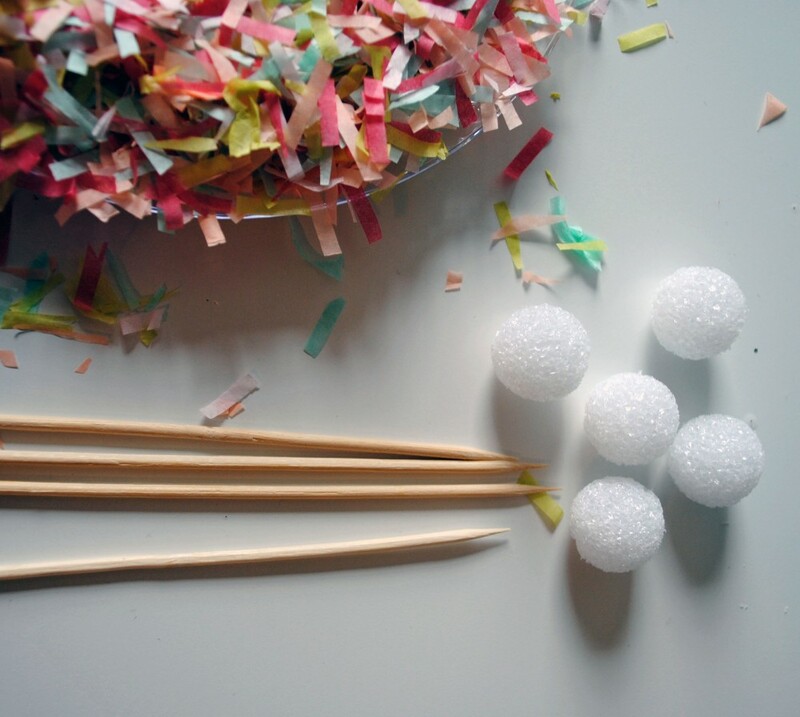 I pierced a tiny styrofoam ball with a wood skewer and covered the ball with glue. 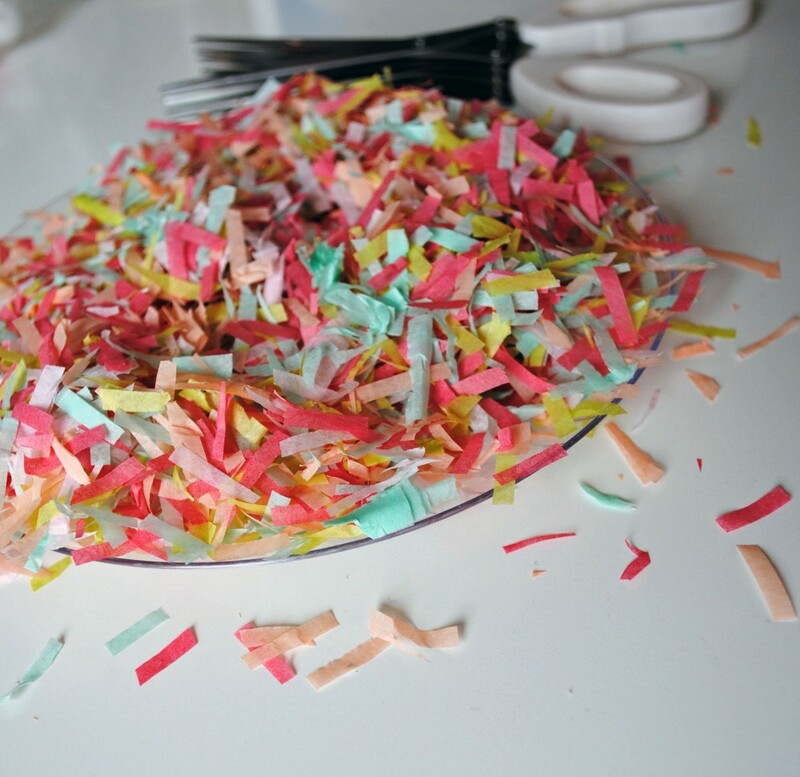 Then I just rolled the styrofoam in the plate of confetti until it was coated, and in any places that looked a little bald, I added on some more glue and dunked them back in for another coating. 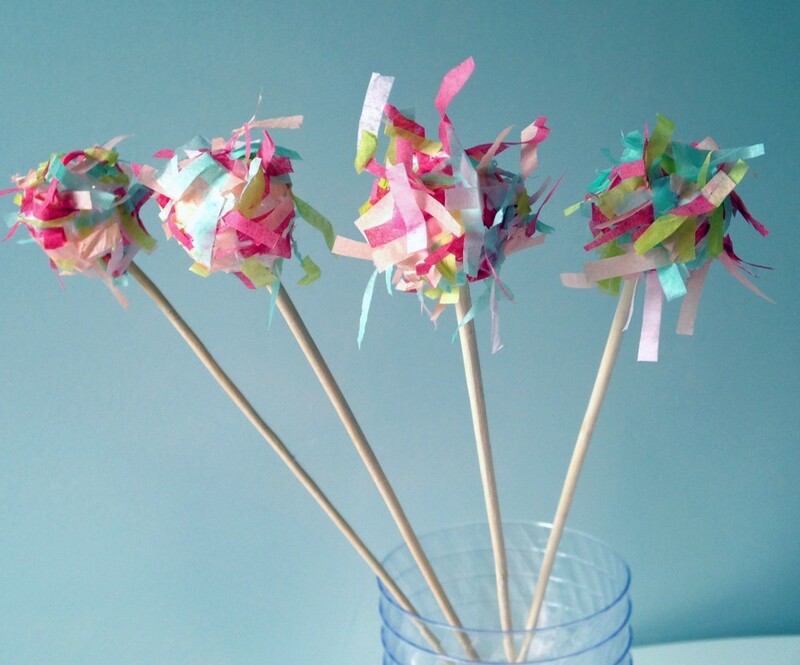 Then I just let them dry and they’re ready to adorn some tasty cocktails!